We continuously keep on hearing about various Google updates like Penguin, Panda and much more. Many times these give us a shock as unknowingly suddenly we experience down turn in our website traffic that gives us a big loss. So, how can we be aware of these updates and stay alert to avoid any sudden shocks? 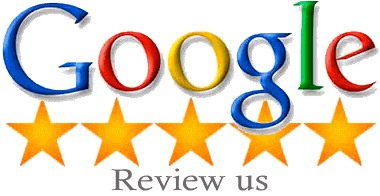 We experienced many shocks like earthquakes and so we would like to share our experience with others so that people can save themselves from huge Google penalties and maintain their website traffic. This directly leads to the application of New and advanced SEO techniques as old SEO techniques no longer work. Quality Content: Every time we talk about SEO, the first thing the Quality content and it is rightly said Content is the King. 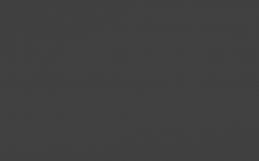 So, what should qualitative content include? 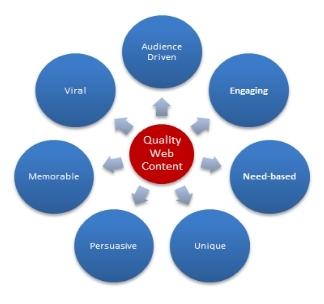 From this image, we can understand that qualitative content should be unique and written in such a way that it can easily attract more audience and it should be fully able to fulfill the need of the visitors.This is the world of social networking sites. So, your content must be easily sharable and it should be highly interactive like the one you are reading now. Try to mention important points in a bulleted list form as this will help people to remember those points in case they are unable to memorize the entire content.Well, here no one is going to give any exam but still some things must be memorable so that they can apply them when needed. 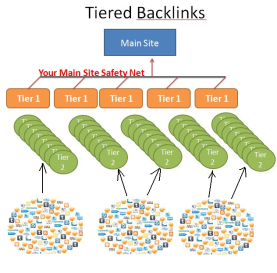 Change your SEO strategy to the New One: Forget the old SEO technique and apply the new one where only link building strategy is not enough. So, what is NEW SEO process? It includes and starts with Keyword Research, Site Optimization, web Content, Submission to Engines and at last tracking & analysis.Follow this process from now onwards to a get better SEO strategy that is free from Google Penalties and helps you to stay away from sudden shocks. Apart from this, you must also stay updated about latest Google updates in the world of SEO and help yourself to improve SEO strategy as quick as you can. 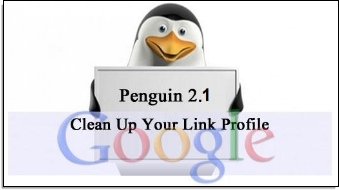 So , now from this image you can understand what Google wants to say to its users through its update Penguin 2.1. This is because many websites have broken or unwanted links that either waste the time of visitors or re directs them to some different websites than the actual ones. This badly hinders the user experience and as a result people may avoid searching on Google. To avoid a huge loss, Google penalizes those websites that have bad links available in website. You can make use of Google’s Disavow tool to get these links removed. We constantly keep ourselves updated with Google’s new updates because A man who learns from mistakes is really a wise human being and we don’t want to repeat it. To get further guidance about protecting yourself from such penalties, get in touch with experts at Platinum SEO, a well known SEO services provider based in Melbourne.